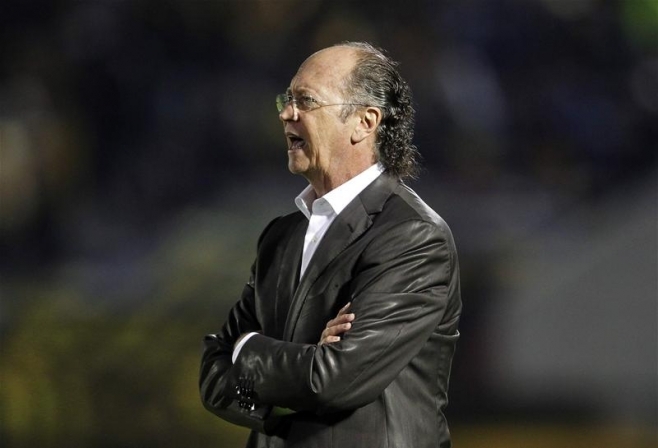 Brazilian legend Paulo Roberto Falcão has been confirmed as the new coach of Bahia on a eleven-month deal. The 58-year-old was unveiled at a press conference on Tuesday, replacing Joel Santana, who left the club for Flamengo. Falcão's last job as a coach was at Internacional last season, but his reign at the Beira-Rio only lasted for three and a half months after a series of disappointing results lead to him being sacked. The former Brazilian international is now aiming to bring back silverware to Bahia, after the club have gone eleven years without winning a trophy. ''The concern of someone who takes charge of a team like Bahia has the obligation to win the Baiano Championship. But for the history and the tradition of Bahia, we have to think about something beyond the Baiano,'' Falcão said.